The Outback of your dreams has arrived. With the Outback, versatility comes standard. All you need on the inside after a day on the outside. Whether you select the smooth performing, 32 mpg9 2.5i or the powerful, six-cylinder 3.6R for its seamless 256 horsepower on tap, rest assured, you’ll get the most out of every drop of fuel. Engineered for the road less traveled. Our best features are the ones we hope you'll never use. Make your own special edition. Like a second pair of eyes for the road ahead, the available EyeSight® Driver Assist Technology15 warns you when there’s potential danger and can even apply brakes to help you avoid it. 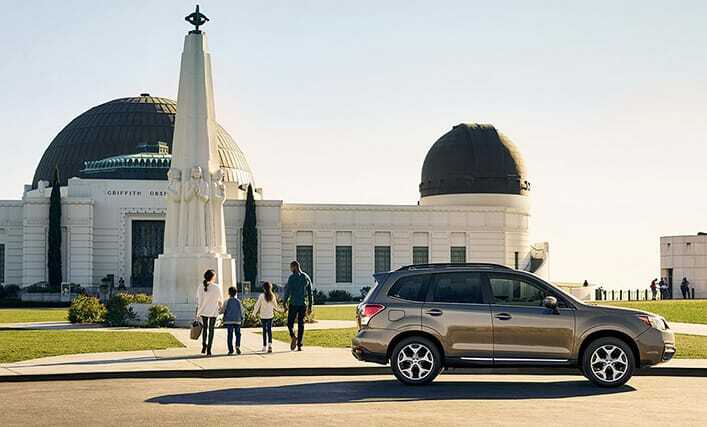 It’s added comfort and peace of mind you can count on every day in your Subaru. STARLINK™ Safety & Security Connected Services deliver instant access to help when you need it most 24/7, 365 days a year8. There's also STARLINK™ in-vehicle technology giving you access to music, maps, news and text messages through the touchscreen or voice commands without ever touching your phone. 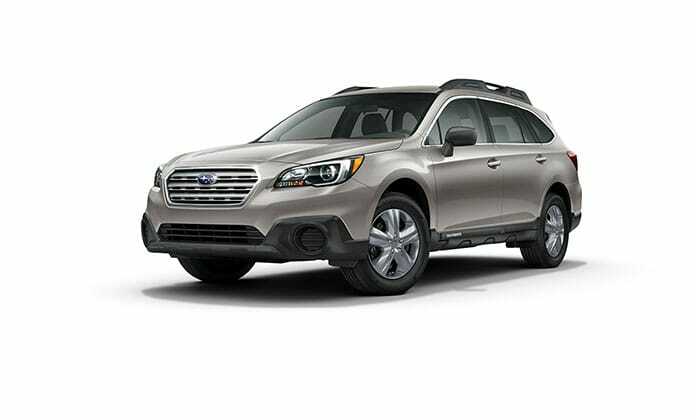 While skeptical at first, the Orbans really began to fully appreciate the peace of mind EyeSight® Driver Assist Technology15 in their Subaru Outback gave them when their daughter, Elise, started learning to drive. Now, it’s an extra layer of protection they can’t live without. The low-maintenance Lineartronic® CVT smoothly gets the most from your Outback. Rather than shifting through each gear, it continuously adjusts to the engine’s demands to ensure the highest MPG possible.